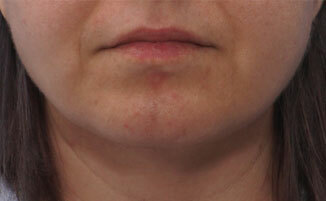 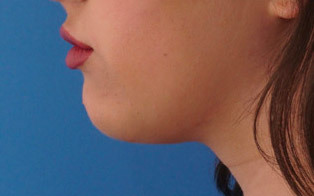 Chin implantation can provide significant improvement for lower facial balance and overall facial impact. 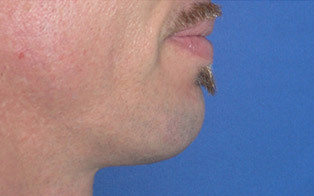 In men, a strong chin can provide substantial enhancement. 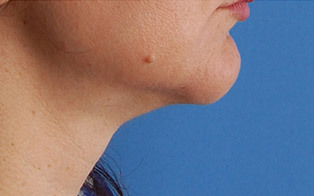 Different shaped implants, from round to squared, to extended can be used, depending on the situation. 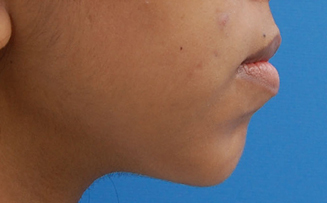 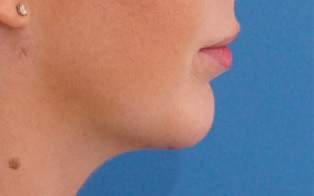 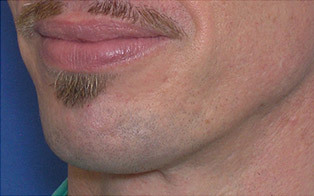 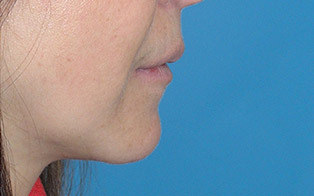 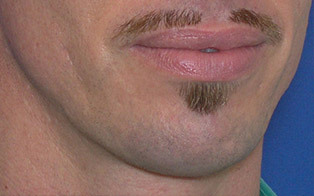 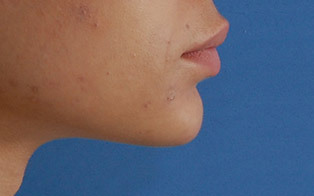 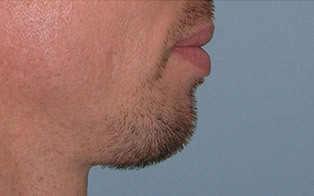 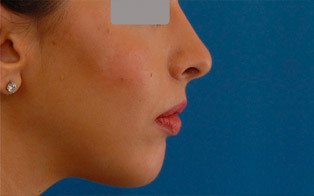 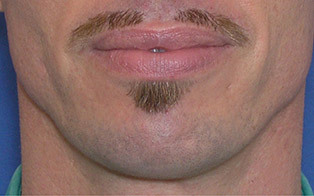 Extended chin implants, such as the one used in this case, can be used to square off a jawline. 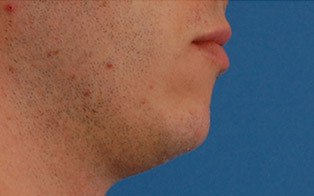 These types of implants are typically placed from a well concealed incision underneath the chin.